If your pet requires after hours emergency care, please contact the Eastern Carolina Veterinary Emergency Treatment Service in Wilson. The phone number for ECVETS is 252-265-9920. 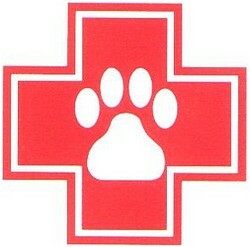 They have a fully staffed after hours clinic that is fully equipped to handle your emergency needs.